The concept of a regional information-analytical system for emergency situations is presented. The three-level architecture of such a system and the functions of its main components are described. 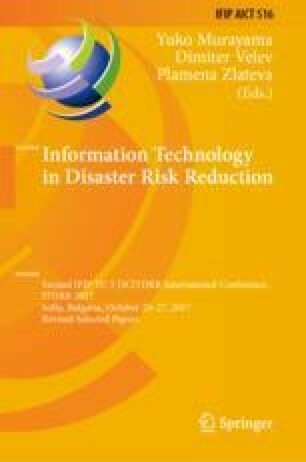 A generalized model for assessing plans for eliminating the consequences of emergencies is described. The goals and peculiarities of the structural modules for the regional information and analytical system for the prevention and elimination of emergencies are detailed; some examples of the implementation of local subsystems for Ukraine are considered.